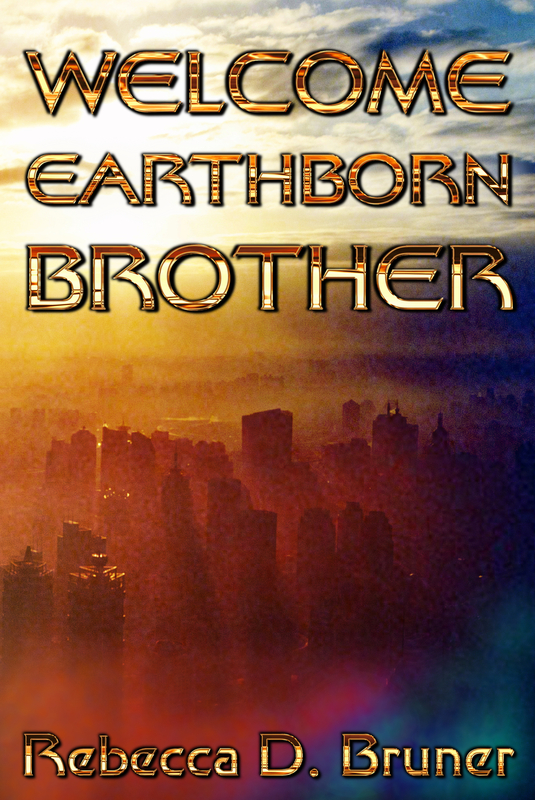 Welcome, Earthborn Brother is now Published! I’m extremely excited to announce that Welcome, Earthborn Brother from Splashdown Books is now available for sale in both print and all e-book formats. Click on the Books tab on this website, or look for it on Amazon, Barnes & Noble, or Smashwords. This has been a long journey, and I’m so grateful to have achieved this goal! This entry was posted in Science fiction, Welcome Earthborn Brother, Writing and tagged Splashdown Books, Welcome, Welcome Earthborn Brother. Bookmark the permalink.